Legendary vocalist Scott Walker has died at the age of 76. News was confirmed by his label 4AD, who issued his sterling final works, including a stunning collaboration with Sunn O))). 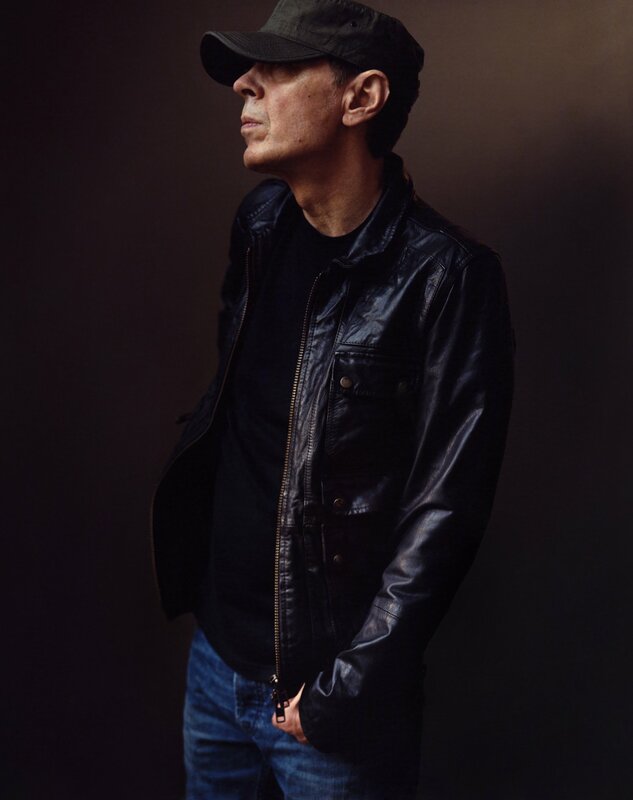 A true original, Scott Walker - born Noel Scott Engel - initially found fame as a member of The Walker Brothers, his brooding baritone becoming one of pop's most distinctive instruments. Becoming a solo artist, a series of daring, adventurous albums pushed the format to the limit, referencing Existential literature, French cinema, modern classical composition, and so much more. Vastly influential, Scott Walker then stepped back into the shadows for the bulk of the 70s, emerging with a reformed Walker Brothers in 1978 to help spearhead their album 'Nite Flights'. A constant evangelist for new ideas, Scott Walker's enigmatic persona was matched only by the blistering light of his output - curating Meltdown in 2000, his signing to 4AD in 2004 helped usher in another magnificent chapter. Essentially given free creative reign, albums such as 'Bish Bosch' and 'Soused' obliterated the rules, truly singular works of art that forges fresh pathways. Clash is working on a longer tribute to the man and his work - Scott Walker, Rest In Power. Real sad to read that Scott Walker has passed away. One of the purest voices I’ve ever experienced, his music has been with me all my life.